Autumn: the air gets cooler, the days get shorter, and we begin to ready our homes for winter. We store away the air conditioners, put in the storm windows, pull out the rakes, fold up the lawn furniture. But what about that exterior wood that will stay outdoors? 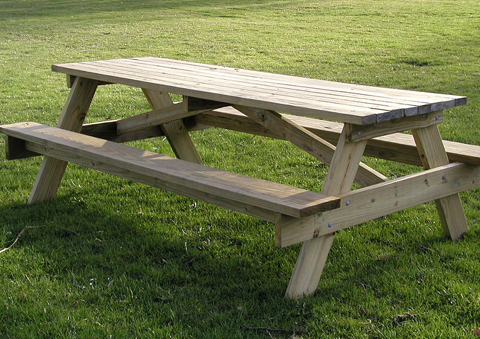 The picnic table, bench, wood swing, children’s play set? 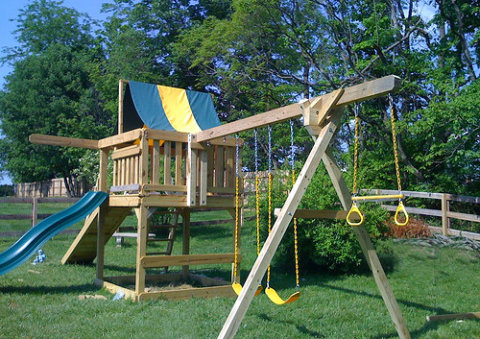 This is the perfect time of year to easily protect those favorite wooden pieces, preserving them for another great summer next year. Our Exterior Wood Sealer is environmentally safe, and was specially developed to seal the wood to protect it from the elements. 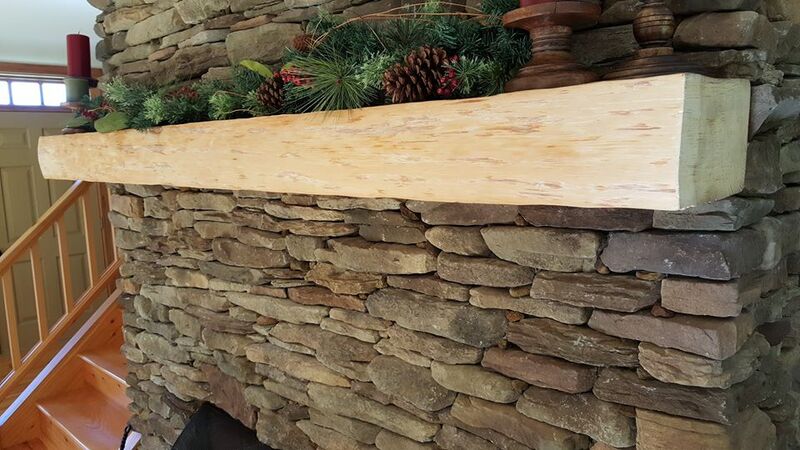 It brushes on clear, and contains a UV protectant to help prevent sun fading and keep your wood looking new. 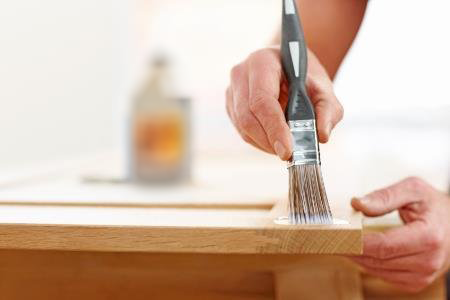 Click here for full Exterior Wood Sealer directions. 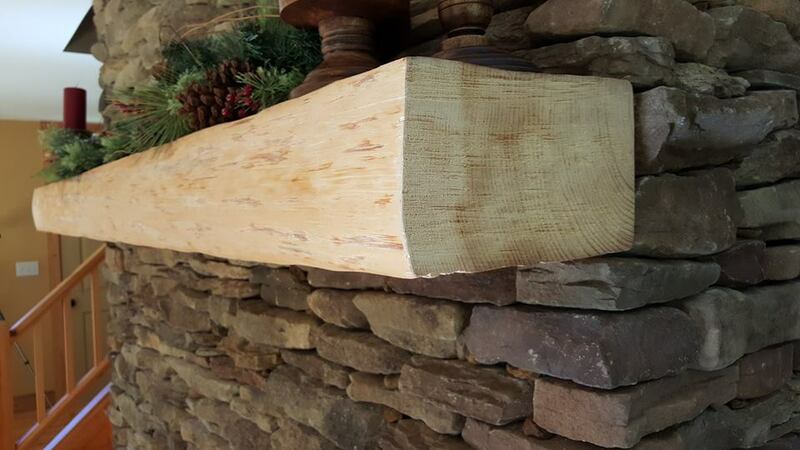 This beautiful hand hewn white pine fireplace mantel was treated with Pentacryl in 2009. It still looks bright, and most importantly “crack free” hanging in this New England mountain side ski house. Share your customer story! If you have a wood or leather project that you would like to share, please email us pictures of the item along with your contact information. 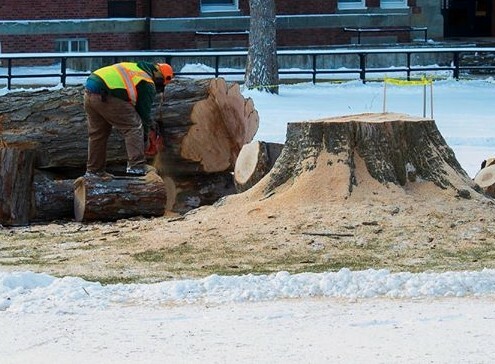 Giant Wood “Cookies” – How the Williams College team preserved these massive wood rounds. Salt, snow, wear & tear – our cars’ exteriors are equipped for the winter weather, but leather interiors want nothing to do with ice and snow. 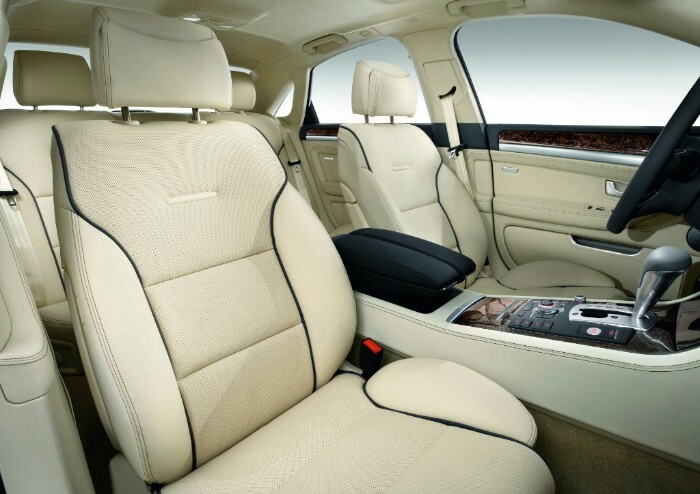 Keep your leather seats protected, soft, and supple, with Leather Saver, our ultimate leather conditioner. 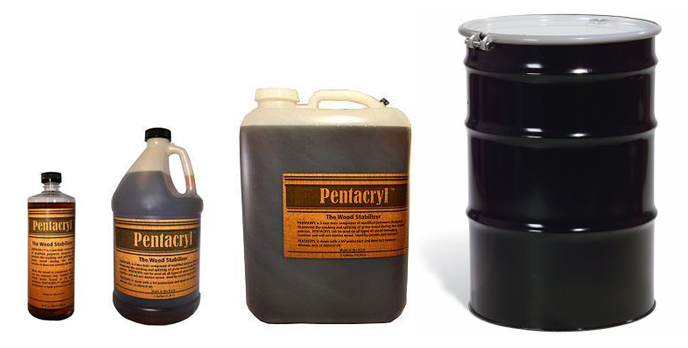 Leather Saver prevents cracking and premature aging by restoring essential oils that are good for the leather. It penetrates quickly and deep into the leather to form a bond with the fibers preventing it from washing out or migrating. This keeps the leather from breaking and tearing with all that winter use.